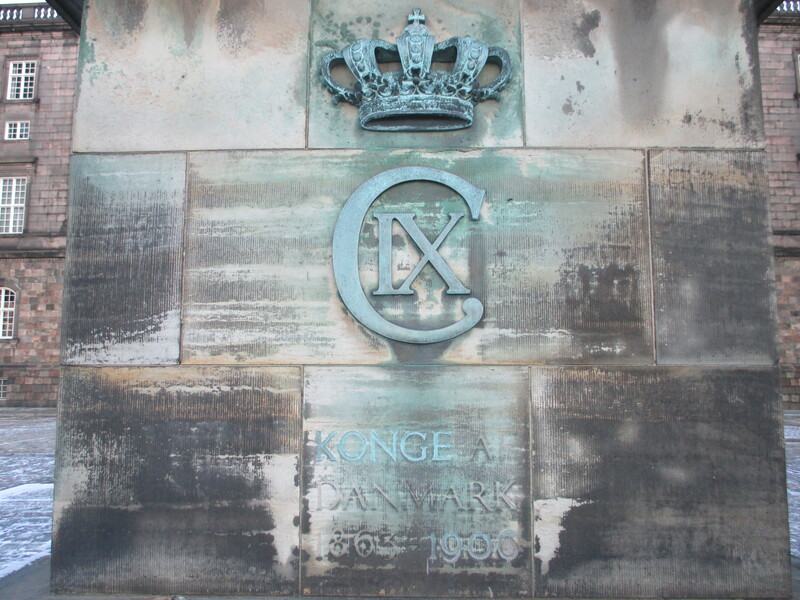 My first imaginary encounter with Copenhagen was in the book Number the Stars by Lois Lowry, a young-adult novel we read in the 5th grade which is set in Denmark during the Nazi occupation. 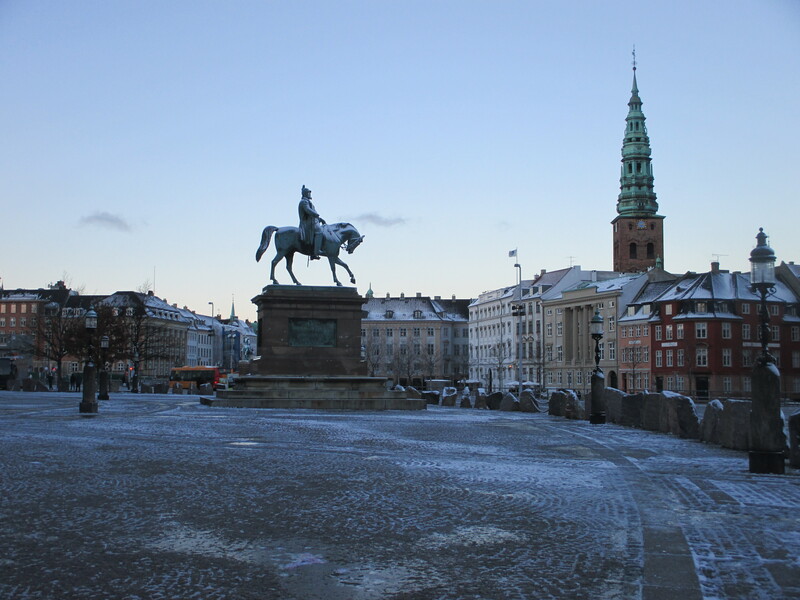 The main character, Annemarie, who is a young Danish girl, helps her Jewish friend and her family to hide and escape to Sweden. 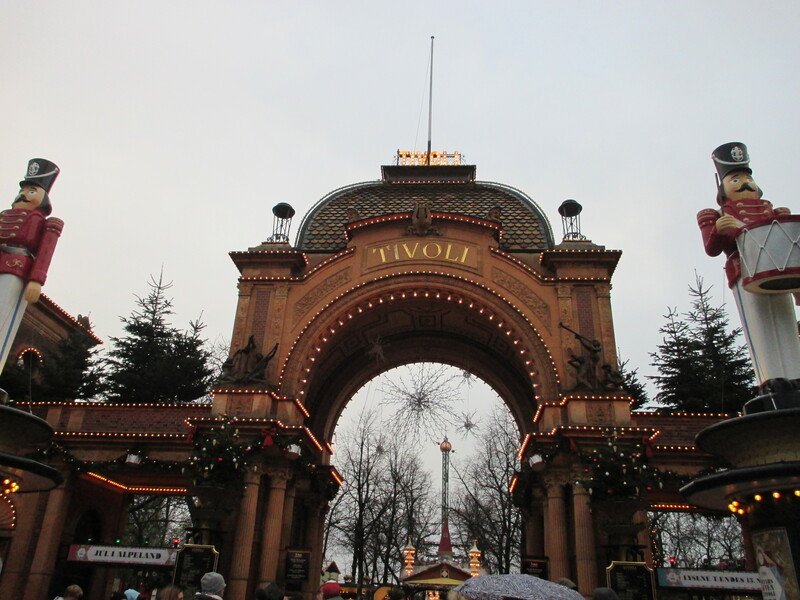 I remember a scene in which Annemarie and Ellen talk with nostalgia and longing about Tivoli, the famed amusement park in Copenhagen which was no longer open because of the occupation. They recall the splendor of the fireworks that used to go off before the Germans forbade entrance to the park. 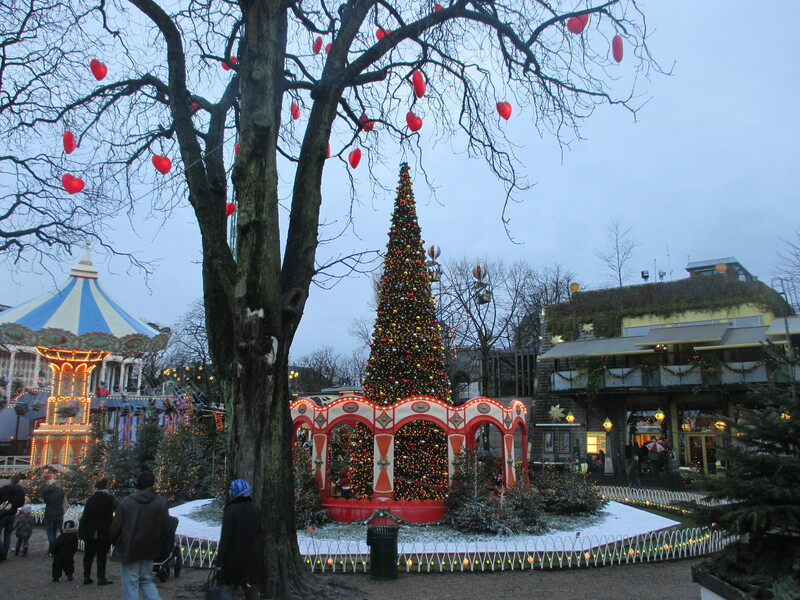 And here it was in the middle of downtown Copenhagen, the entrance looming with Christmas trees and lights, a grand euphoria for tourists with children as well as locals who want to delight in an afternoon gluhwein in a fantastical setting. 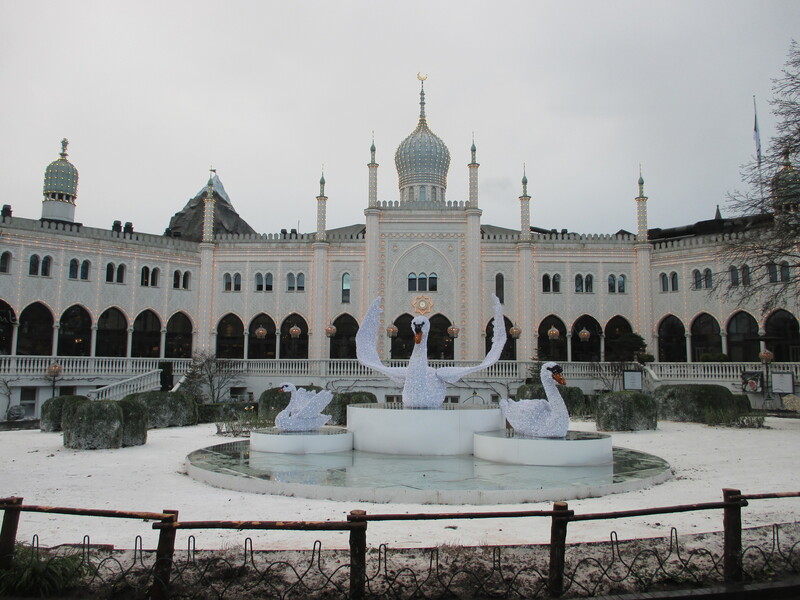 Chinese temples, sultan’s palaces, swans skimming on lakes, sculpted gardens under rollercoasters — all worlds exist together at Tivoli. 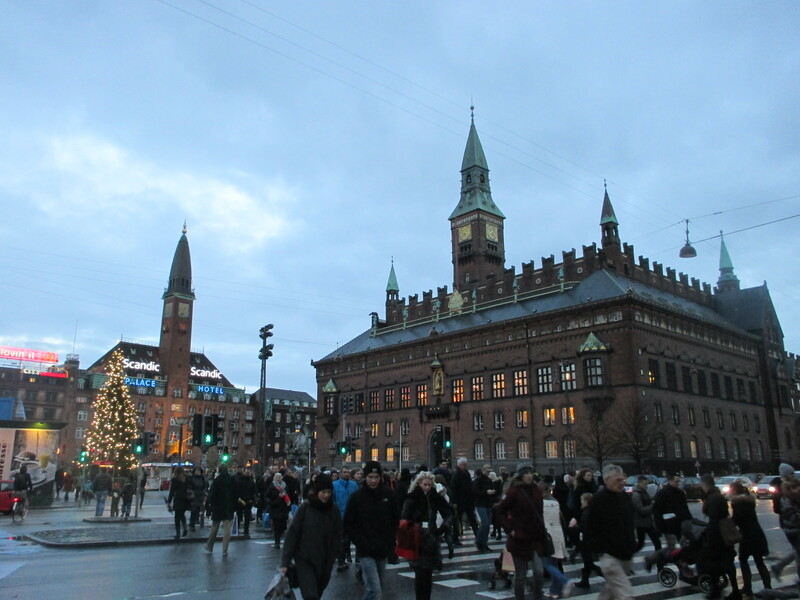 Copenhagen is gorgeous, with an Old World and small town feel, sprawling yet walkable. The Danish ride by on their multitudes of upright bicycles, wearing dark clothing and boots and carrying their shopping in baskets. There is bustle on the big avenues but not too much, and everybody seems to be holding their breath for the arrival of Christmas. 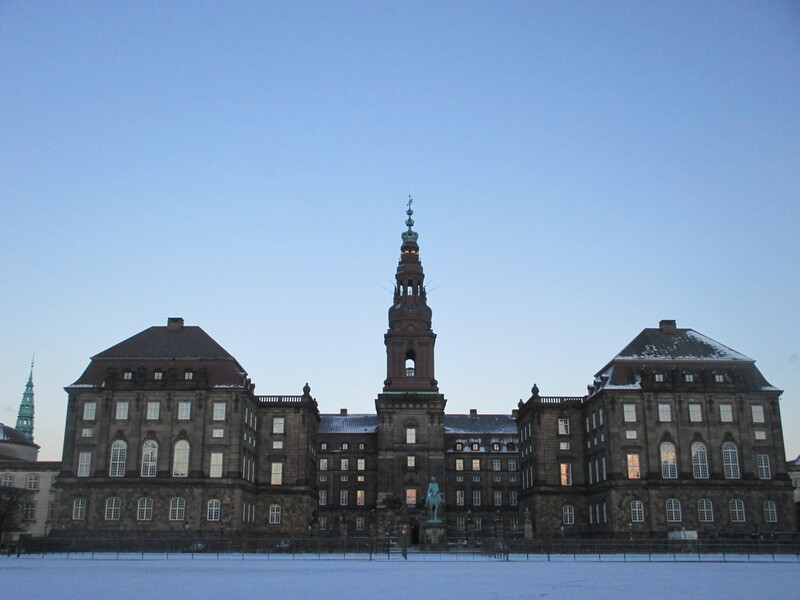 The government buildings in the city center look like castles, and the Danish take their Christmas trees quite seriously. One of the many downtown streets lined with shops on either side, reminding me a bit of Madrid’s city center. 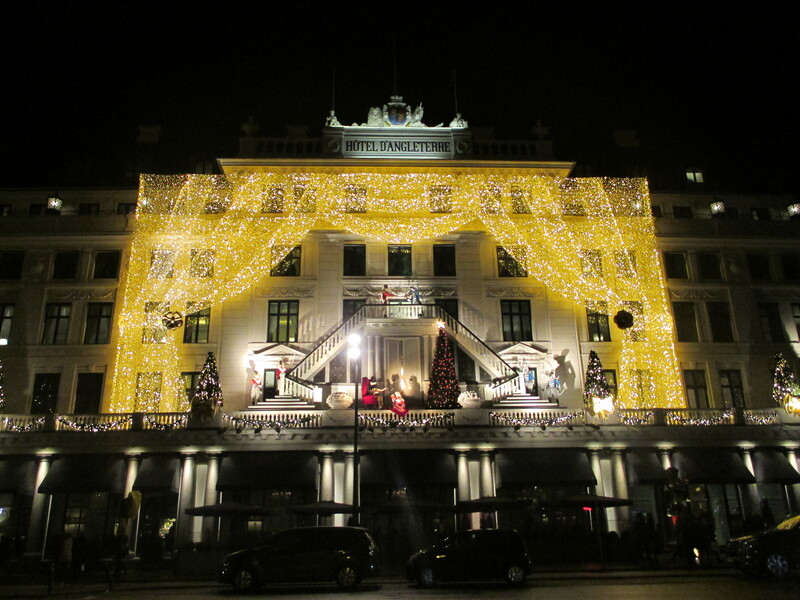 The Hotel d’Angleterre has “The Nutcracker” staged on its facade. 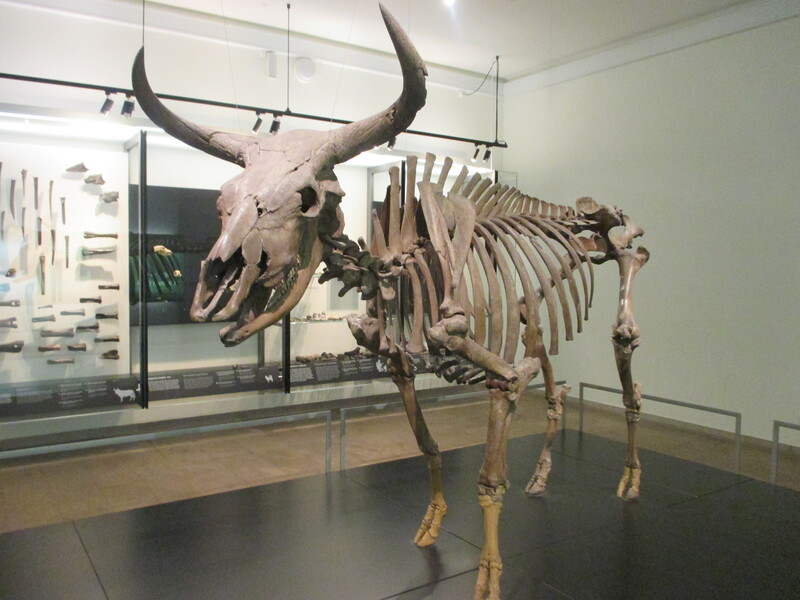 At the Nationalmuseet, exhibitions on the cultural history of Scandinavia display the skeletons of pre-historic aurochs, a type of wild cattle. 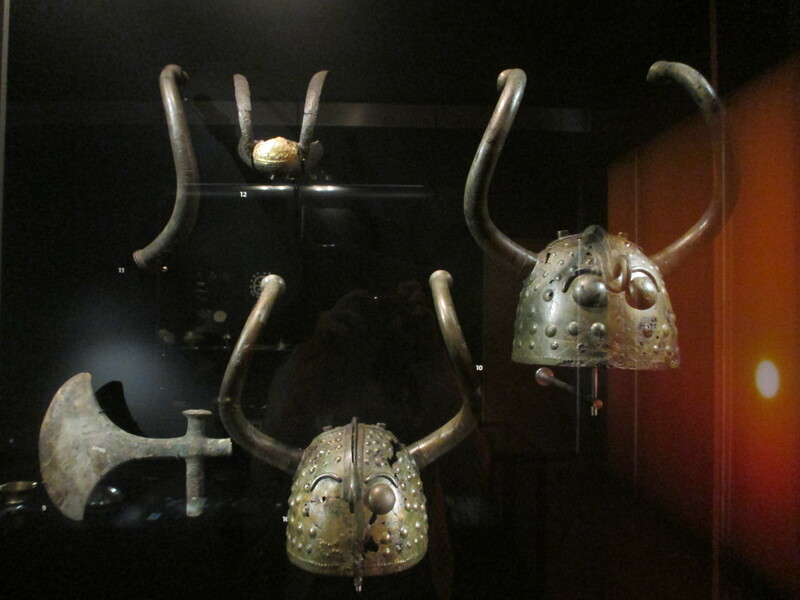 We learn about the hunter-gatherers, the settlement of Scandinavia, and of course, about the Vikings, their ships, warriors, and their mythology. 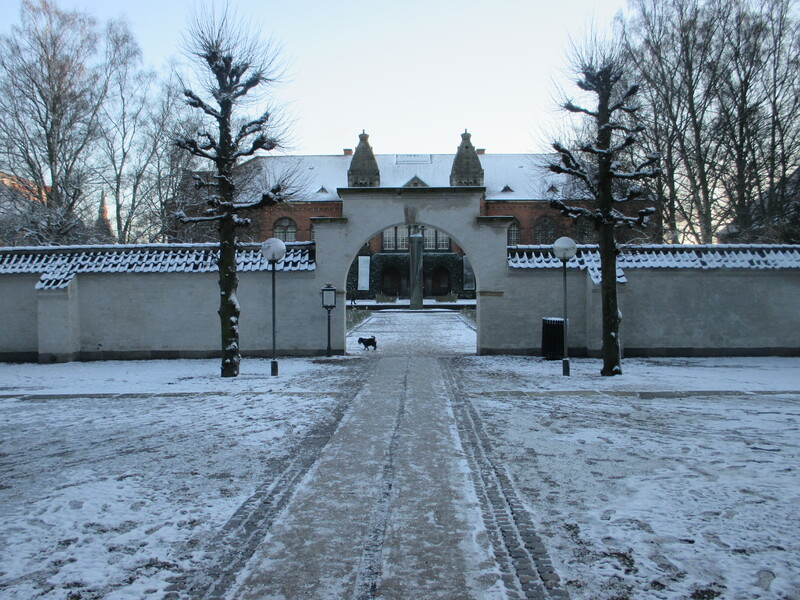 A chilly walk through the area of the Christianborg castle. 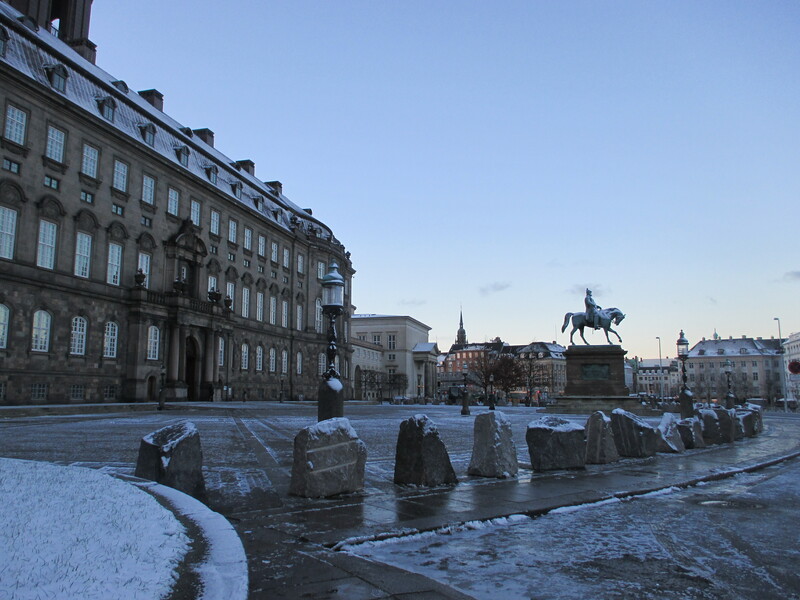 Quiet snow lays on cobblestoned streets within the castle complex. It is Christmas Eve and the late sun is making its way down below the slanted roofs of the buildings and between the colorful canals. 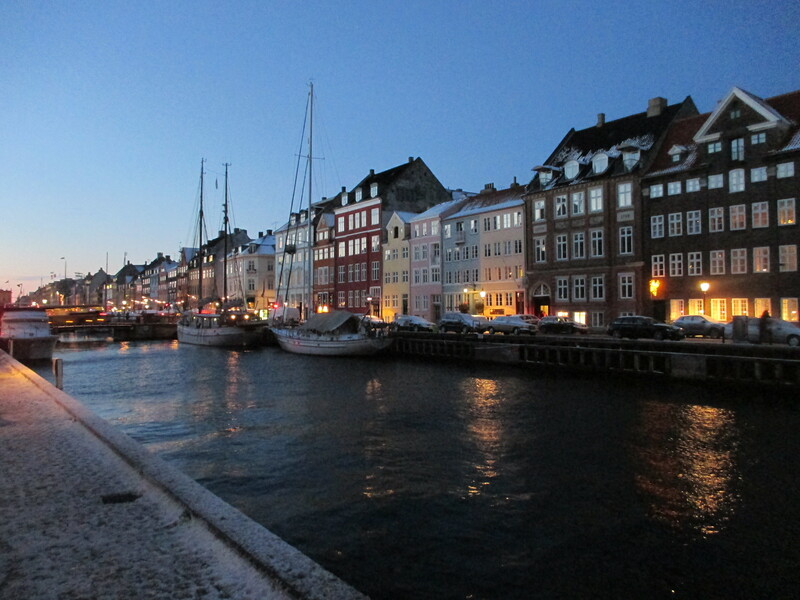 The area of Nyhavn (“New Harbor”), with 17th century canals and waterfront. 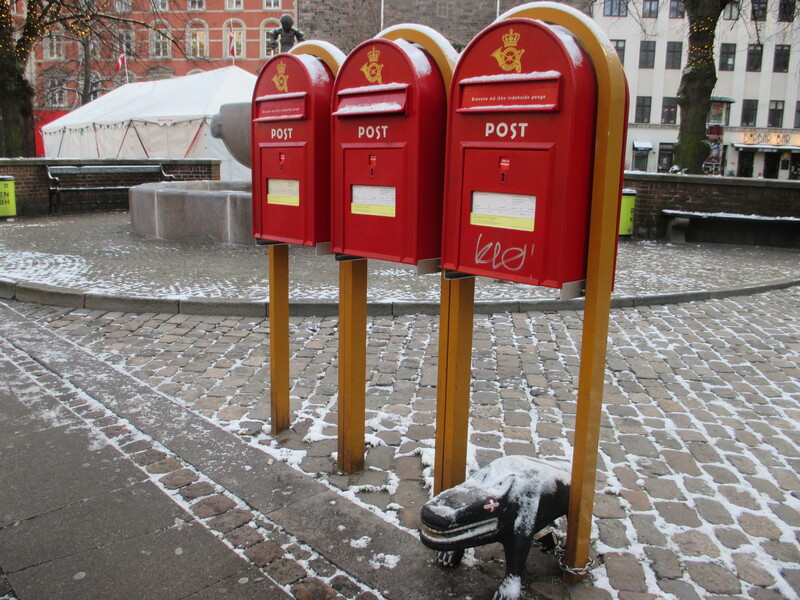 It’s been confirmed: all postboxes in Europe are cute. 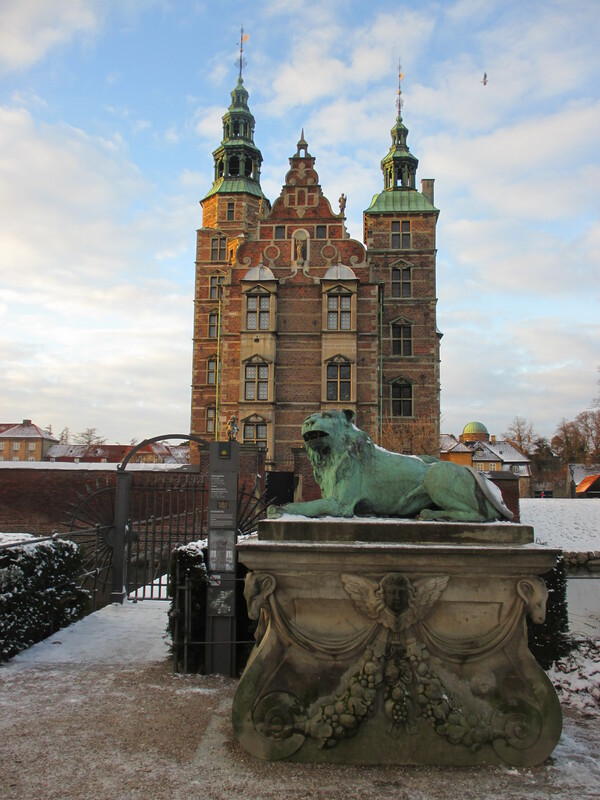 The Rosenborg Castle. Its moat was frozen and waddled upon cutely by dozens of ducks. 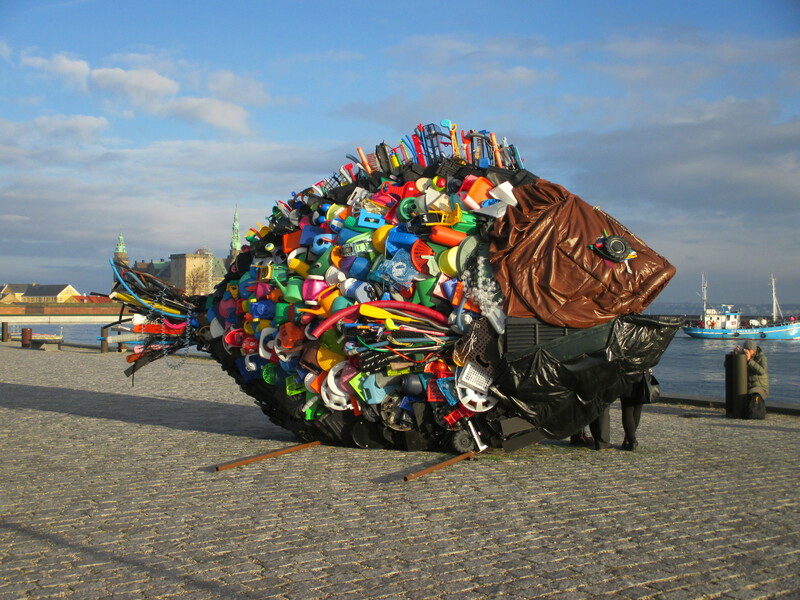 In the northeastern town of Helsingor, on our way to the Kronborg Castle, a giant fish made out of plastic beach items sits gazing at the harbor. 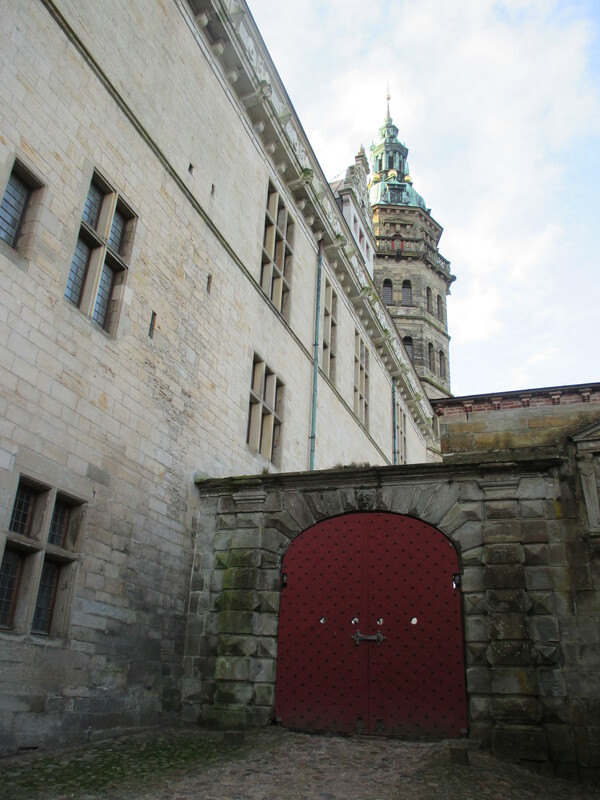 The best part of the trip — getting to explore Kronborg Slot, the famed castle in which Shakespeare’s “Hamlet” is set. 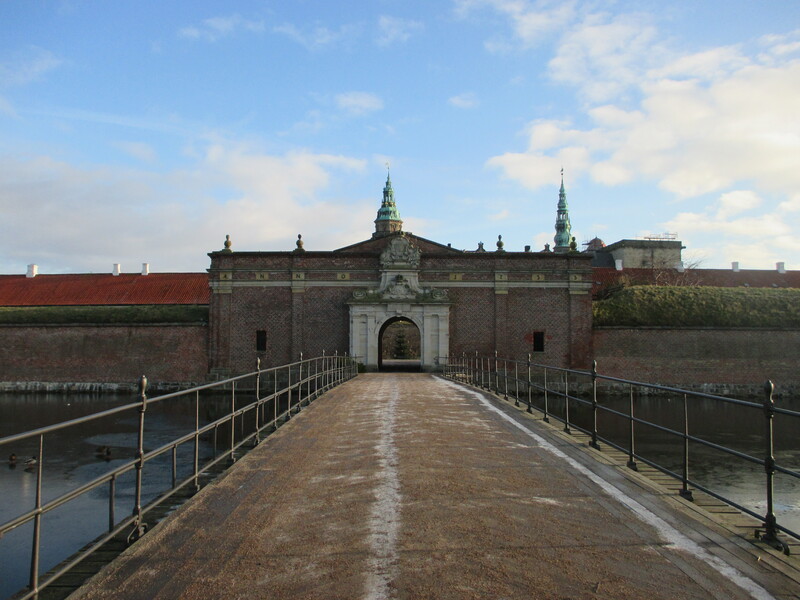 One of the most important Renaissance castles in Europe, Kronborg was built over a medieval fortress by King Frederick II in the late 1500s and reached the height of fame under his rule, due to its magnificent architecture, the lush banquets thrown there, and the “Sound Dues” that had to be paid to the Danish king by any ship crossing the Oresund. 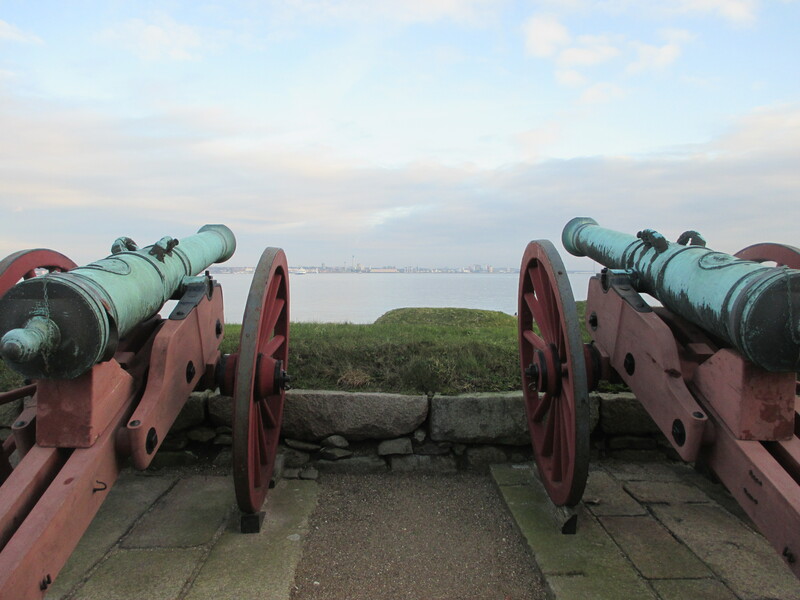 Canons look out at Oresund, the sound between Denmark and Sweden which leads to the Baltic Sea. 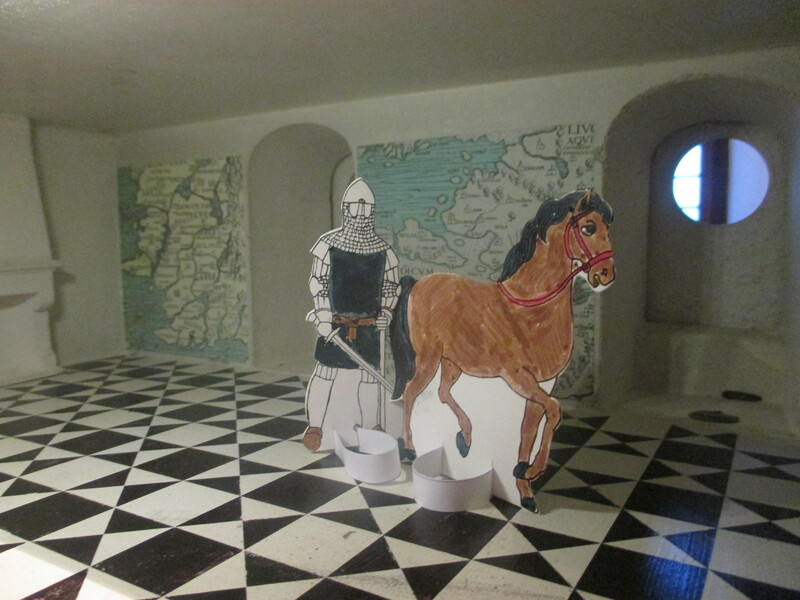 It was a strategic point for the Danish king, who controlled all of the traffic traveling through the sound. 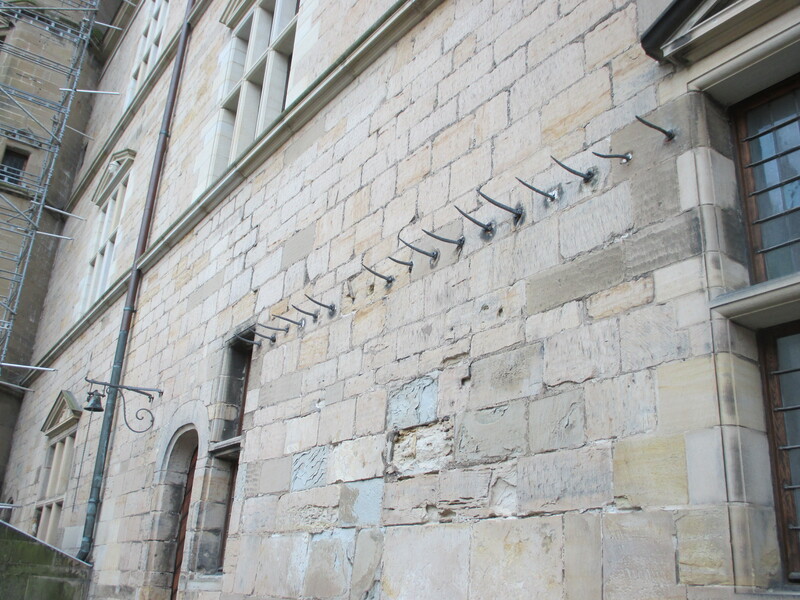 After a day of hunting, the Danish king would come into the castle’s courtyard on his horse, hang his meat up on these hooks, and ring the bell so that a servant could come and collect the meat and prepare it for dinner. Sandstone, multitudes of windows, and beautiful architecture — a magnificent display of power and wealth. 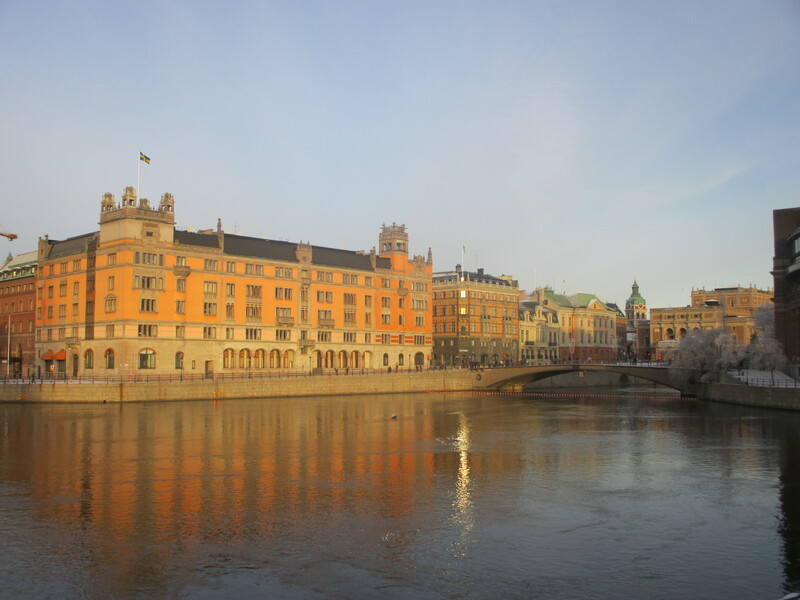 A much larger city (huge actually), Stockholm is also absolutely stunning with its ports, canals, and palaces. 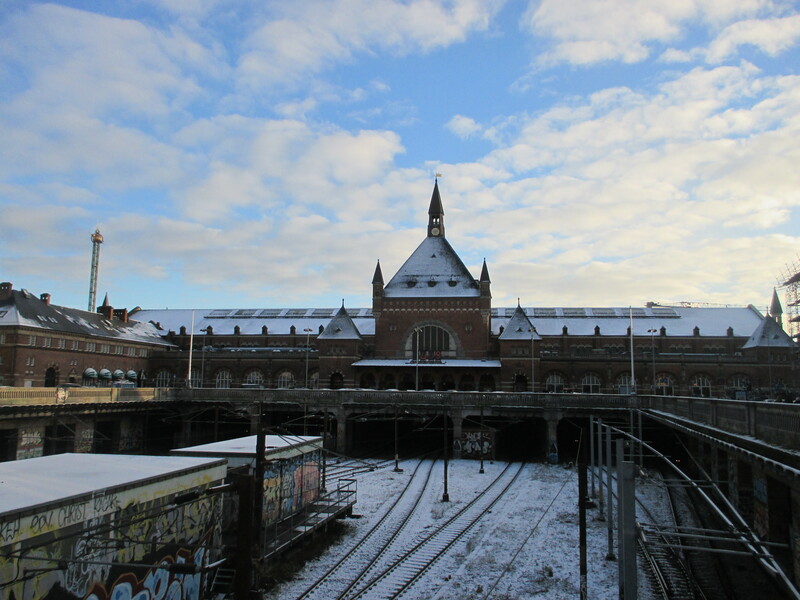 It’s a city with a large international population and much more bustle, similar to the frantic-ness in New York with its young, modern city-dwellers. I wish I had gotten to see it during the summer however, when everything isn’t frozen and gray. 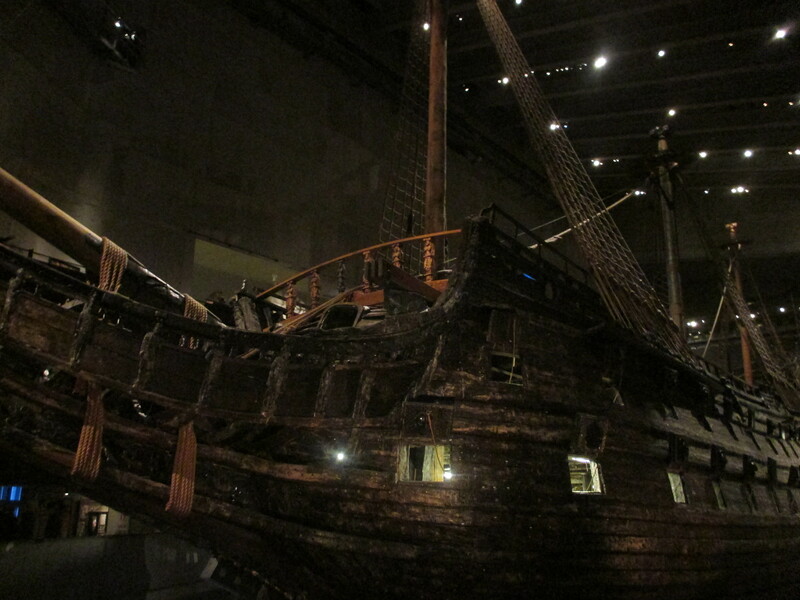 The highlight of the Stockholm leg of the trip was getting to see the Vasa, a warship which sank on its maiden voyage in 1628, unfortunately only 1,400 yards from its port. 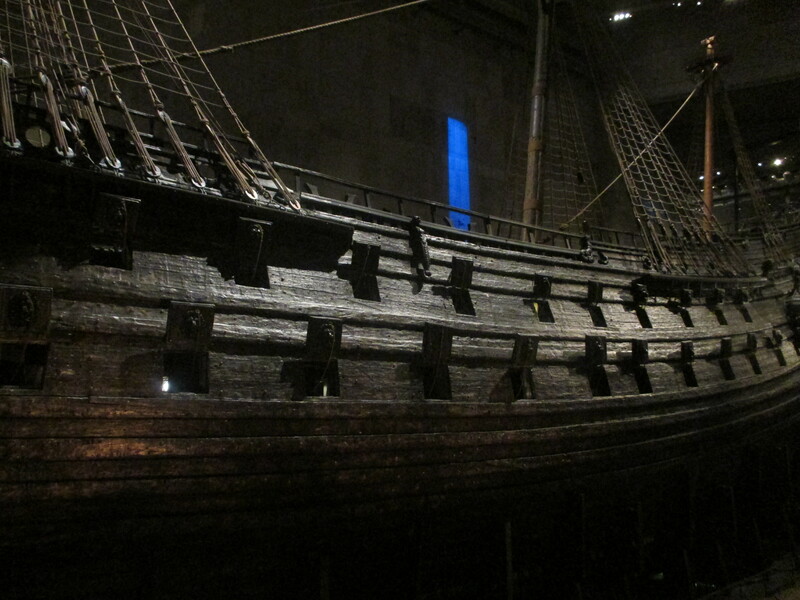 After over 300 years of being under water, it was salvaged in 1961 and eventually moved into the Vasa Museum. 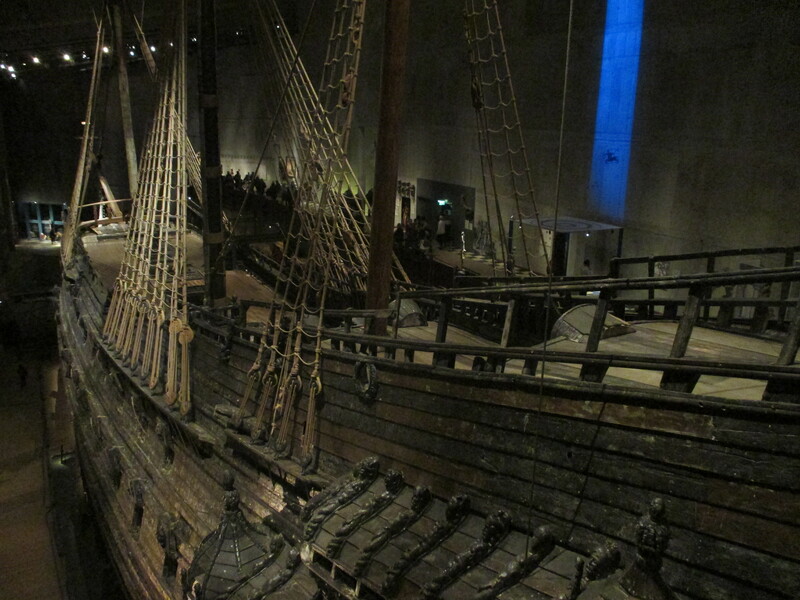 It was preserved very well due to the briny sea water under which it sat for centuries. 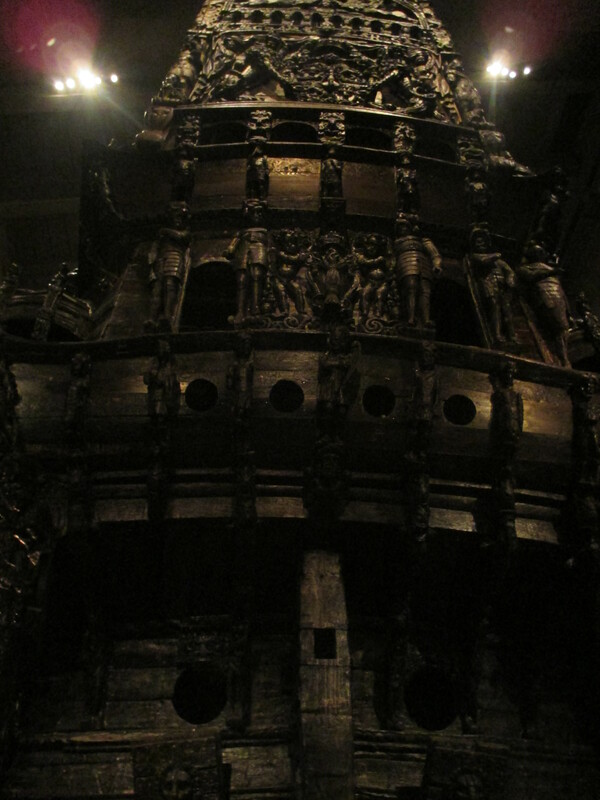 The museum is quite fascinating, recounting how the Vasa was salvaged and preserved, recreating the lives of the travelers who were aboard, and giving a multi-tiered 360-degree view of the giant ship. 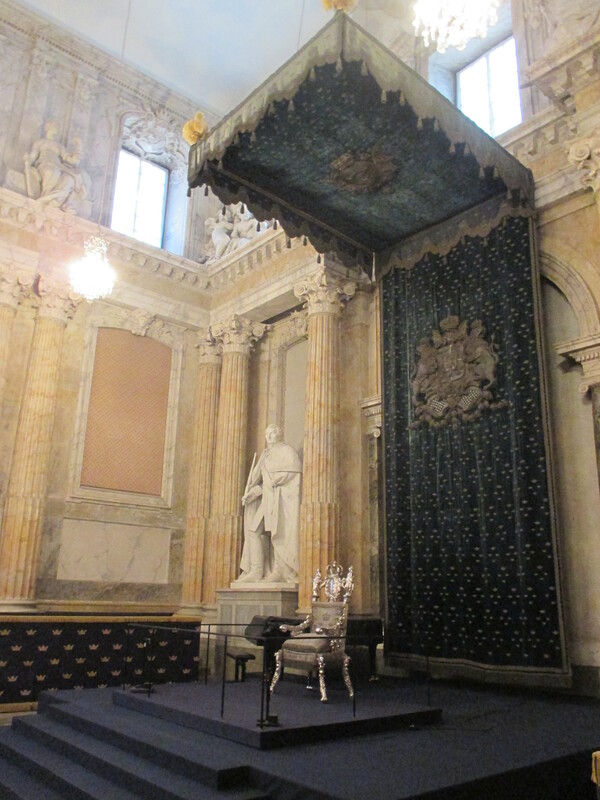 Also displayed were the materials, figureheads, wood carvings, and other examples of craftmanship that went into its construction. 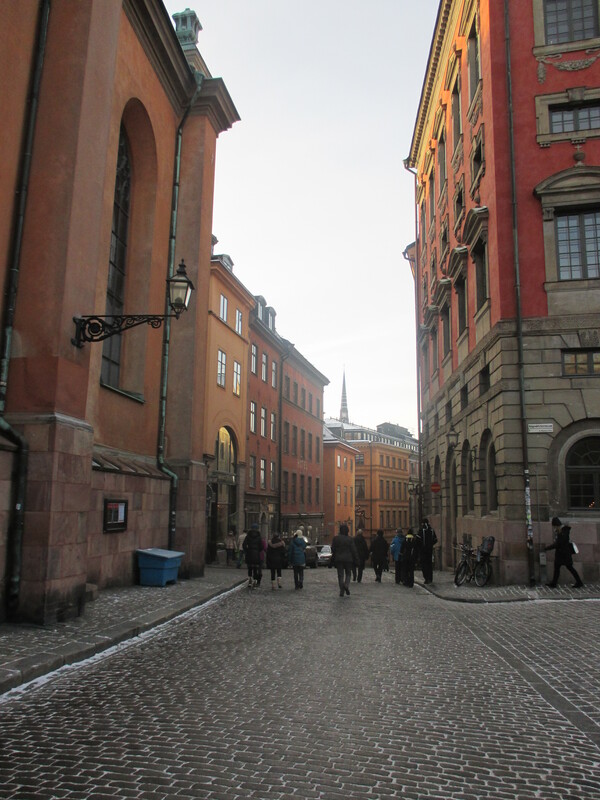 Traipsing through Gamla Stan, or Old Town, which is a mini-island housing the historical district of Stockholm. 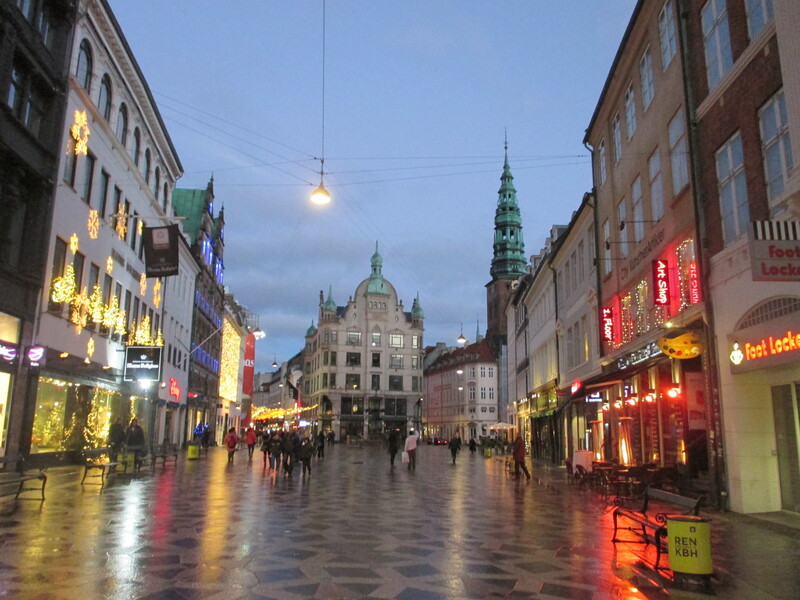 Here, we also found cafés in which to eat traditional Swedish meatballs and to warm ourselves with coffee. 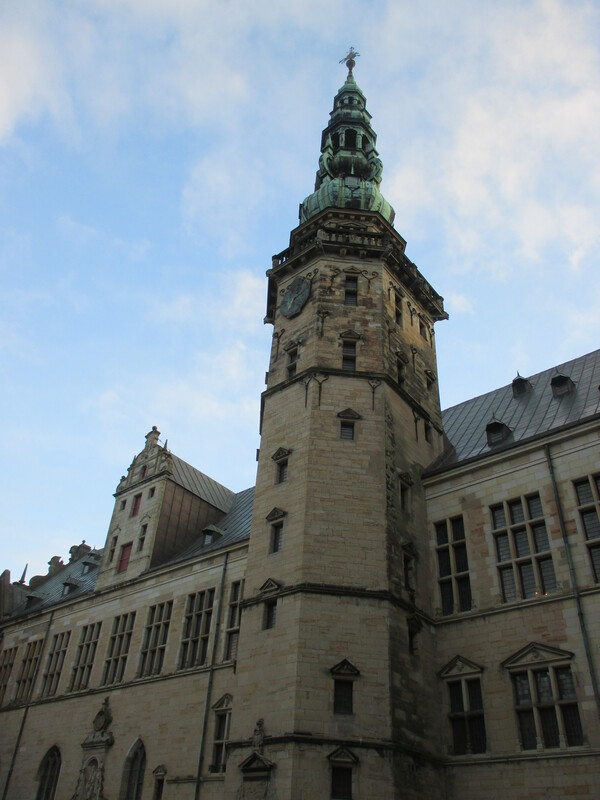 I must say that palaces certainly aren’t as awesome as castles, and no castle is as awesome as Hamlet’s Kronborg! 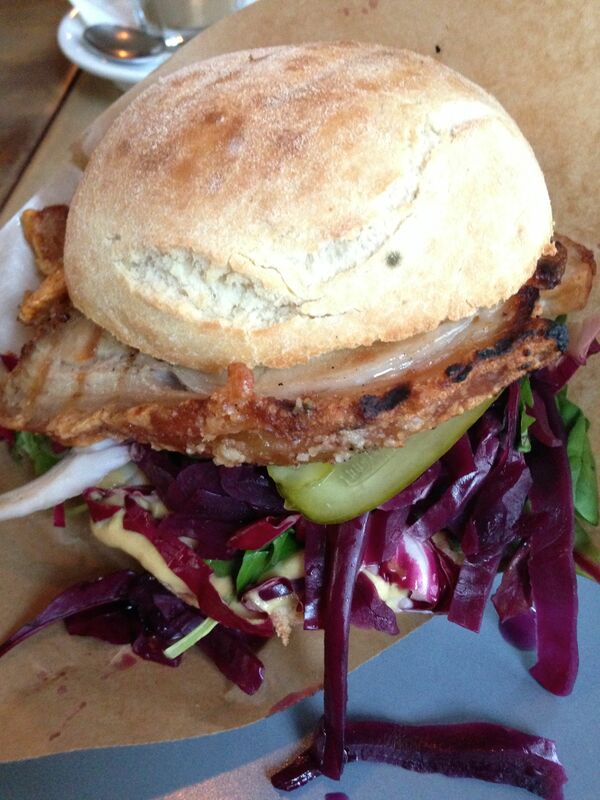 Delicious Danish sandwich with pickled red cabbage. 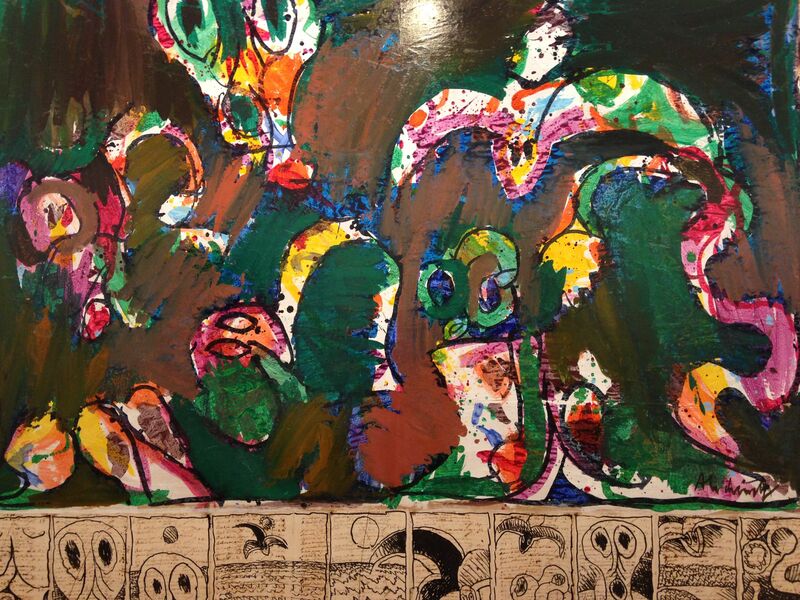 Cool art at the Museum for Kunst. 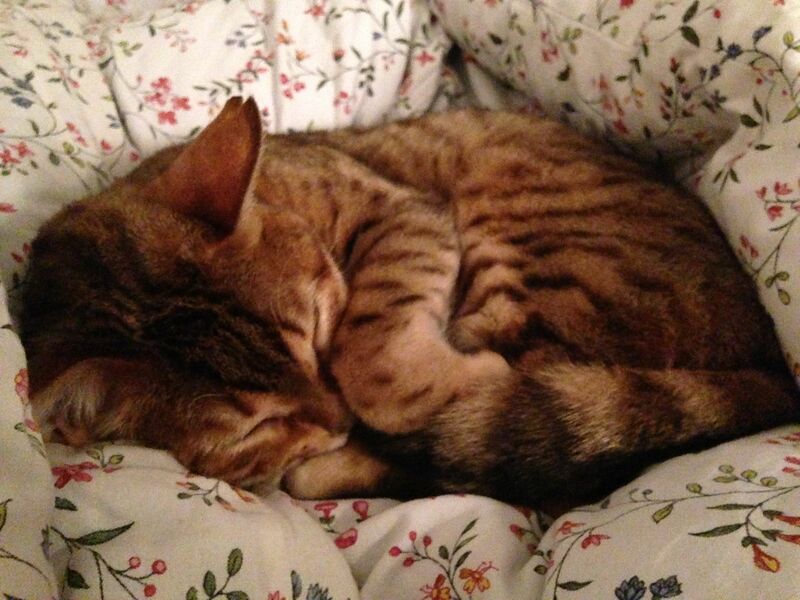 Random cute kitty in the bed at the BnB. 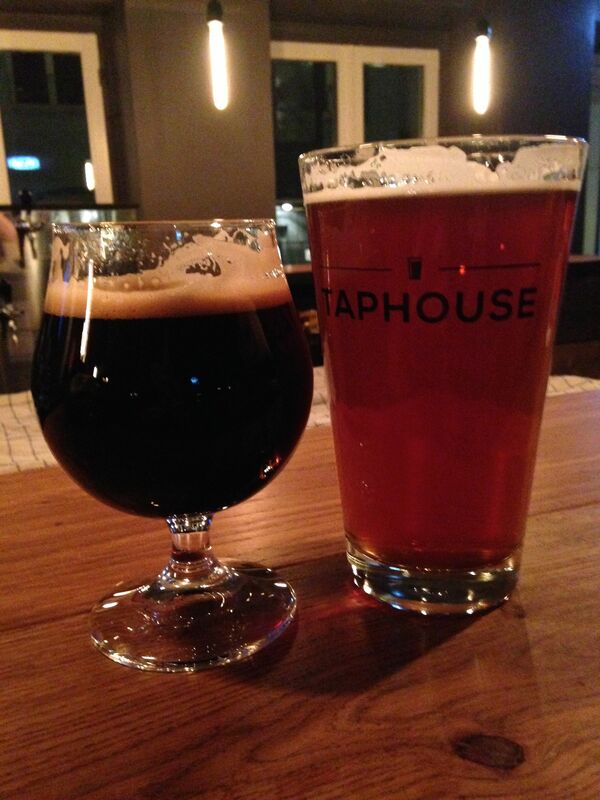 Yummy Danish craft beer at the Taphouse. 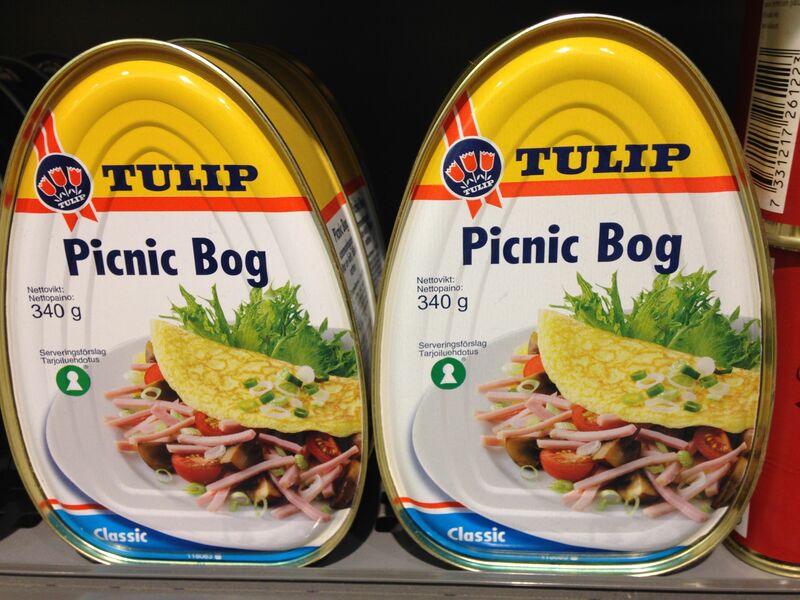 Hmm…we weren’t quite certain what “bog” was. 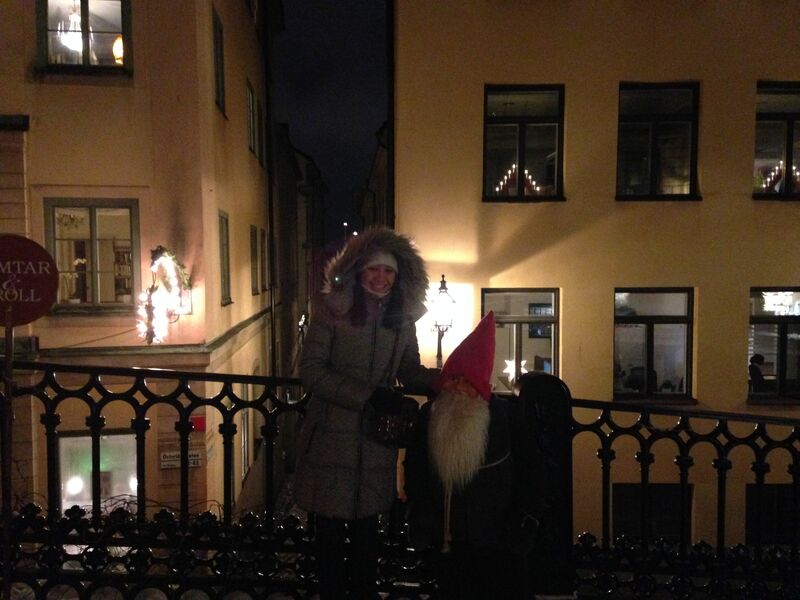 A Christmas gnome sighting! And no, he isn’t real unfortunately. Merry belated Christmas! 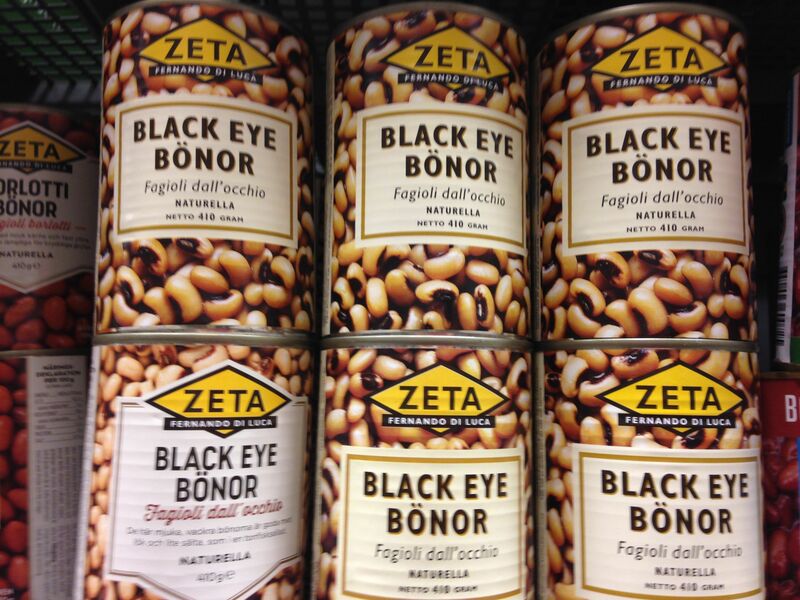 and we’re armed to the teeth. They say the world will end this week. With the rush of winter and the holiday season suddenly having stumbled so quickly in our midst, it has hardly felt like any time has passed, and yet ages have passed. This time is a strange limbo between the start of the incessant Christmas music on the radio and actual Christmas day, which always looms ahead like the overdone flashing lights of some neighbors’ yards, and which, for me, always arrives quiet as a feather, unnoticeable as those dark houses which haven’t cared to partake in the seasonal decorations. Normally the news never affects me too much as to write about it during the drowsy hours of night, but this time around it was different. I just couldn’t let those heavy thoughts which have lingered over the weekend be lost in another night’s sleep. Of course, what has been on everyone’s mind has also pecked away at mine. Even though, like in all families, losses in the extended family have been felt over the course of our lives, I am lucky to say that I’ve never suffered the trauma of an immediate death of someone inextricably close to me. In recent years, I’ve heard of one too many tragic accidents, the untimely deaths of children as well as adults my age, people who I knew or met, grew up with or heard stories about, being suddenly and unjustly taken from the world. I couldn’t even begin to, with all my powers of imagination, fathom that loss — of your flesh and blood, of someone who bore you into this world, of a sibling, of someone so tiny, vulnerable, and good, which you had the privilege of bringing up to the best of your abilities. I’m saddened by the strife we as a nation have to endure repeatedly. 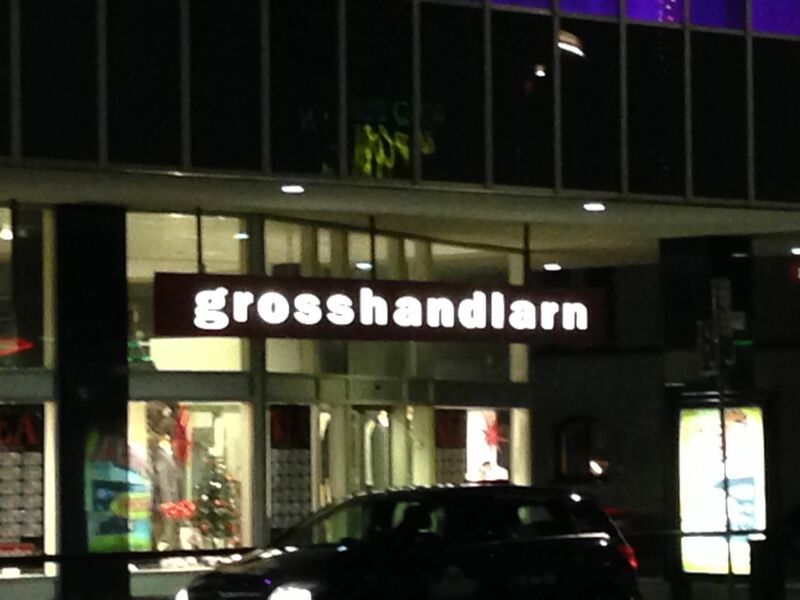 I’m saddened that indeed we are not, have not even begun to progress towards any solution to this depravity. I’m disillusioned by the priorities that some continue to place first and foremost in their lives — selfishly, brutishly, unrelentingly. I’m angered that a mindset so thoroughly wrong and misled can influence the direction of an entire country. I’m bewildered that someone can use God and gun in the same train of thought. And I’m utterly disappointed that so many people are not to be reasoned with, are so plainly ignorant to the real evils that they endorse in the name of country that they simply will not listen, will not even see. This is the nature of humanity, which is still so un-evolved, so unwilling to evolve. 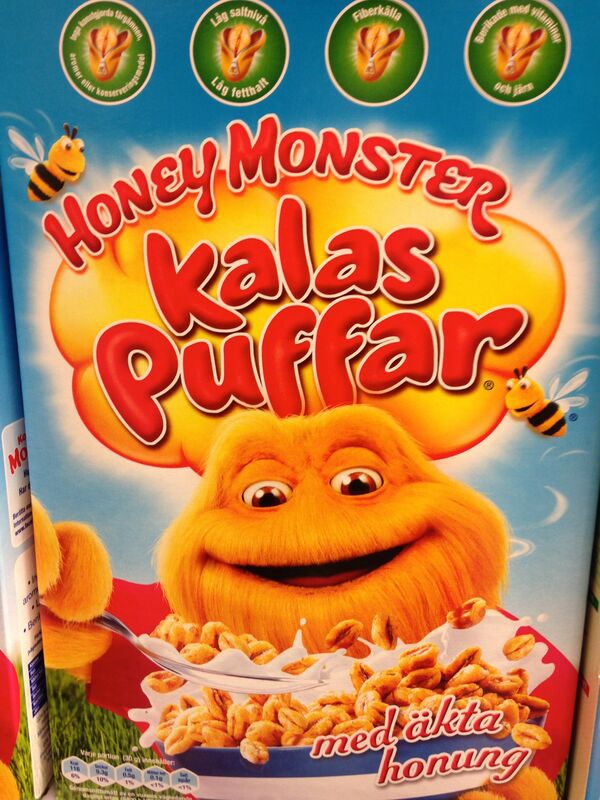 I’ve lost all faith in change. I don’t believe that goodness and reason will prevail if selfishness, greed, violence, and corruption masquerade under the guise of freedom, safety, God, and nation. In a country that is truly free, we feel safe without having to arm ourselves to the teeth, and the rights of others do not infringe upon our safety. 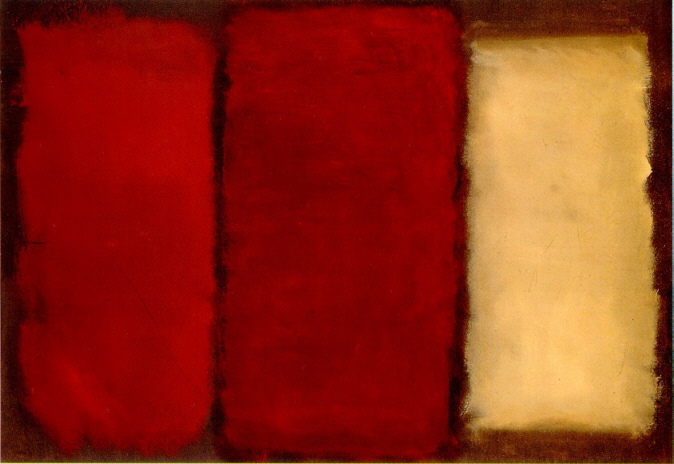 The freedom from fear, from violence, from death, is everyone’s right. Our values and the courage to stand up for them seem to be lost with those defenseless young children. 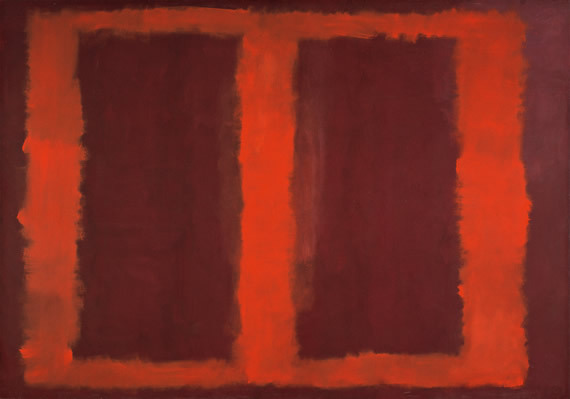 I’m too exhausted to be angry, too disappointed to fight. 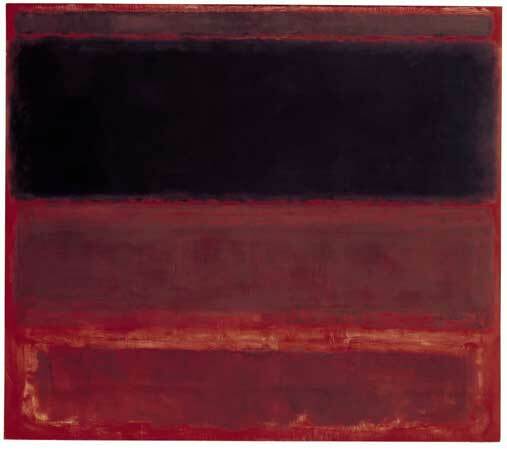 And above all, I’m heartbroken for those who died so suddenly, so cruelly, so without reason. May you rest in peace. As the holidays are approaching in Madrid, it’s been getting terribly cold… and as I look outside my window now, there’s snow! It’s the time of beautiful Christmas lights along all the major avenues, roastedcastañas, or chestnuts, ice skating, winter fairs, Cortylandia, and… practicing the “Must Be Santa” song with the first graders about 16 times a week. Los Reyes Magos, the Three Wisemen, have already come to our school to hand out little gifts to the children, and in every house where I give class, the families have set up Belen’s, the Nativity scene in miniature complete with lights, animals, houses, stars, etc., most of them astonishingly elaborate and stretching the length of an entire living room. We have even set up our own little Christmas tree! 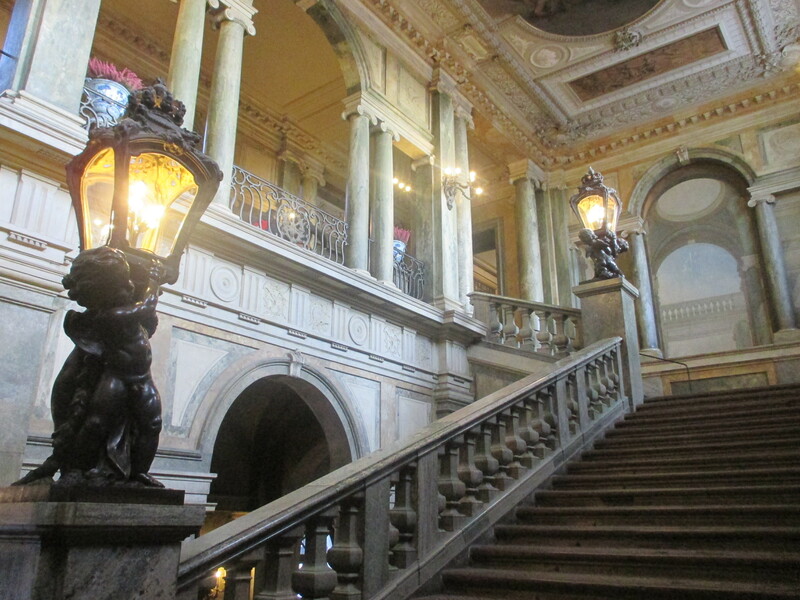 You would think that with the cold, less people would be out…but Madrid never ceases to surprise. The crowds have thickened with the holiday season, especially in Sol where the big, rather unattractive tree is. Retiro, though, was almost completely empty, and the ponds were frozen over. We walked by the Palacio de Cristal, a beautiful glass building usually used for exhibitions. While waiting for the bus, I caught some shots of the Puerta de Alcalá, which they’ve strung with lights. With a couple of classes left to do, my vacation has basically started. On Friday, we’ll be leaving for warmer lands: Costa Rica!